The stock market doesn’t always go up. 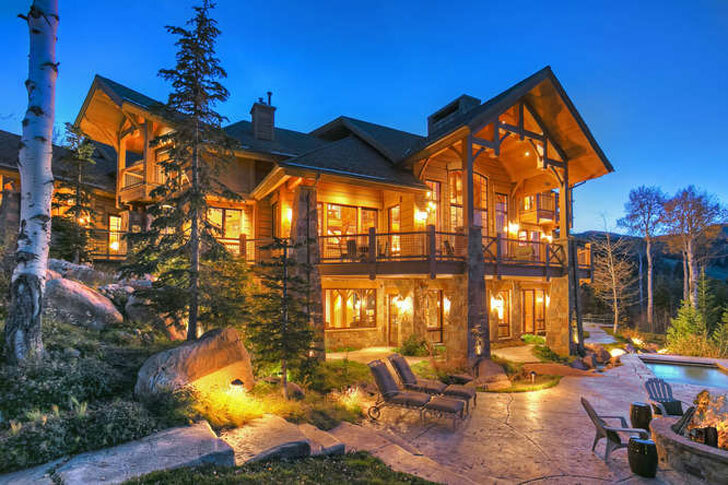 But what does that mean for luxury real estate in places like Park City? Those of us who have stock portfolios or retirement accounts may not be too happy with what we have been seeing over the past 6 months. The third week of August, 2015 was the worst week in four years, and a recent drop of 6.6 percent this month has reminded many of us that the stock market doesn’t always go up. What could a stock market dip mean for real estate? It could keep the Federal Reserve from raising interest rates on mortgages. When stocks turn volatile, many investors turn towards real estate as a more conservative investment. Real estate values correspond with the overall economy, including employment. As long as the economy is good, there will be demand for housing. A psychological shift in buyers thinking they do not have ‘enough money’ in their portfolio could have a negative impact on demand. Economic uncertainty or a loss of consumer confidence may cause buyers to delay purchasing decisions. Declining portfolios could mean buyers have less cash for down payments or to close. In short, if the stock market declines, but the overall economy is strong, we could see an increased demand in real estate as a less volatile investment opportunity. On the other hand, declining portfolios could have a negative psychological impact on buyers, causing them to delay purchases. What are your thoughts? Please add them to the comments below.